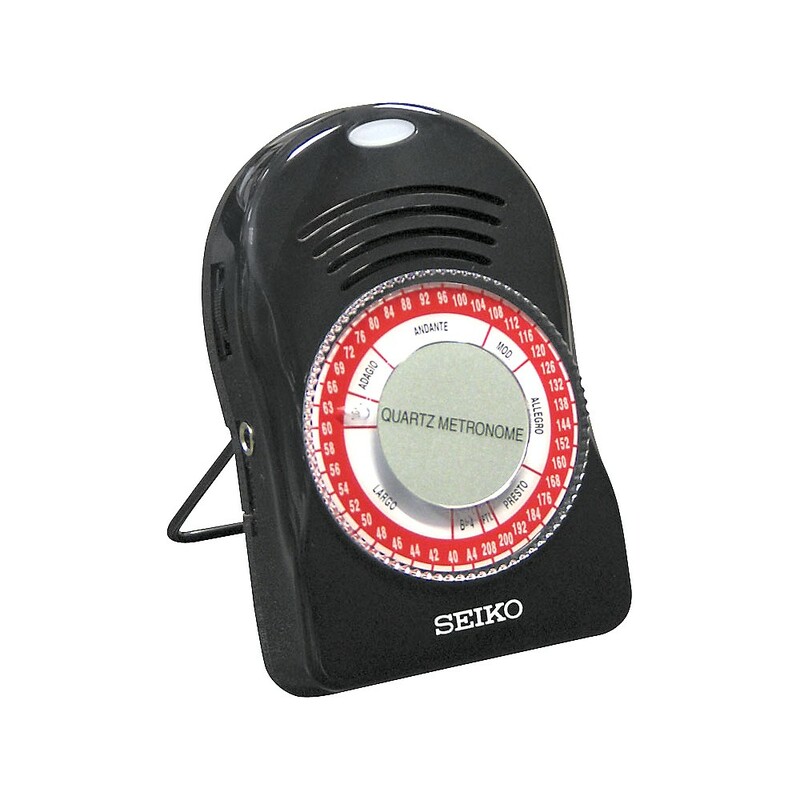 This Seiko metronome is my favorite to recommend. It's all you need. It's simple, has a good "click" tone, and it's one of the few that hasn't broken on one of my students. (Though I have had a user report getting two defective ones.) I like the dial rather than a push button since you can instantly turn it to any tempo. Get it, use it! Some tuners come as foot pedals (aka stompboxes). These are especially useful for when you play live. 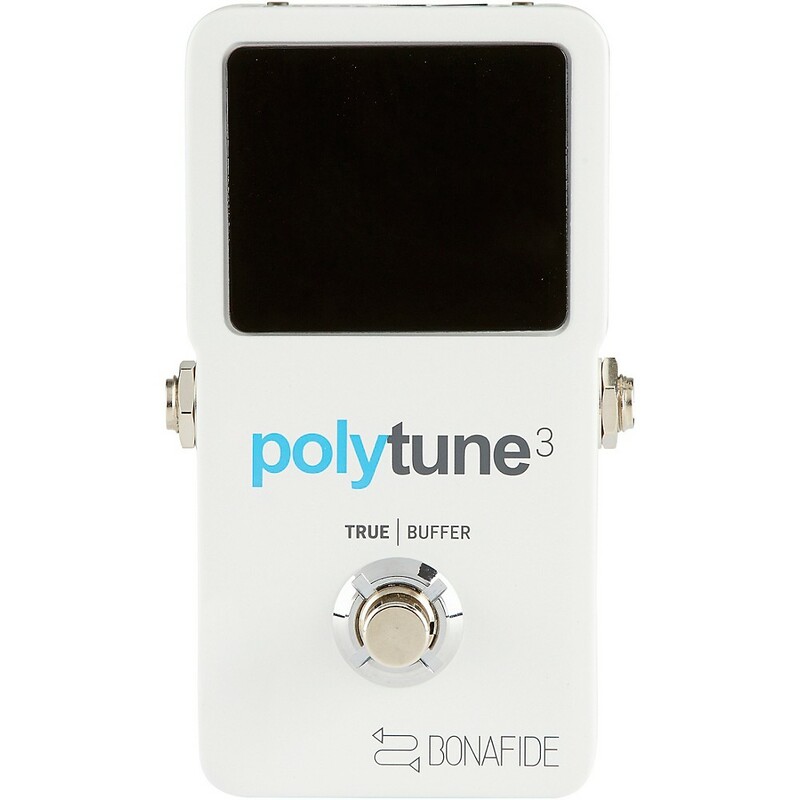 TC Electronic's Polytune 3 is an excellent chromatic tuner in pedal form. 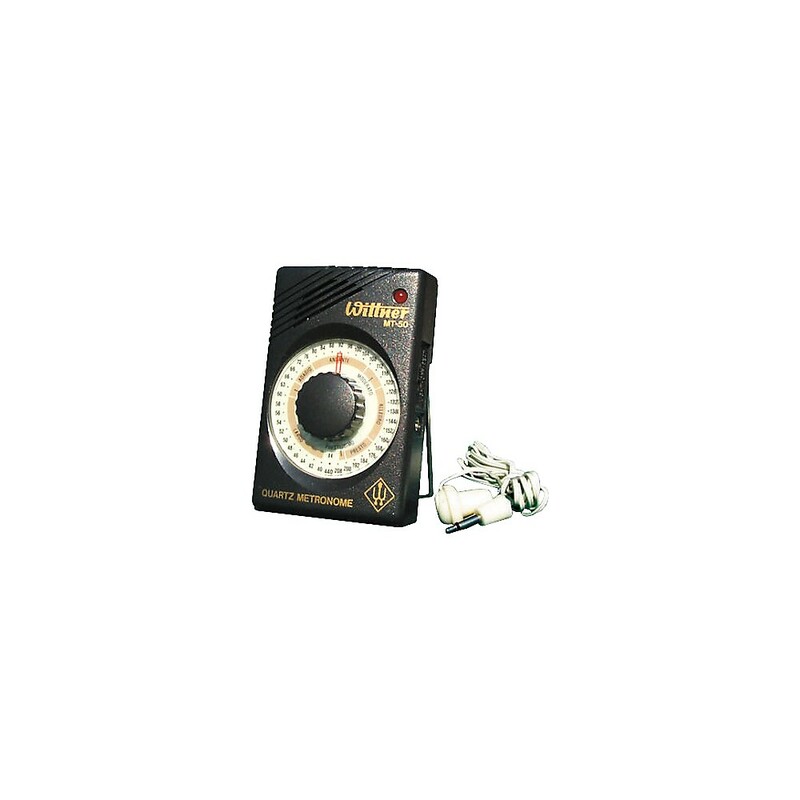 A chromatic tuner can detect any of the 12 notes. Chromatic tuners are good for practicing your fretless bass intonation and for non-standard tunings. I wouldn't get anything but a chromatic tuner. This is a good, inexpensive chromatic tuner, and it hides on the back of your headstock. 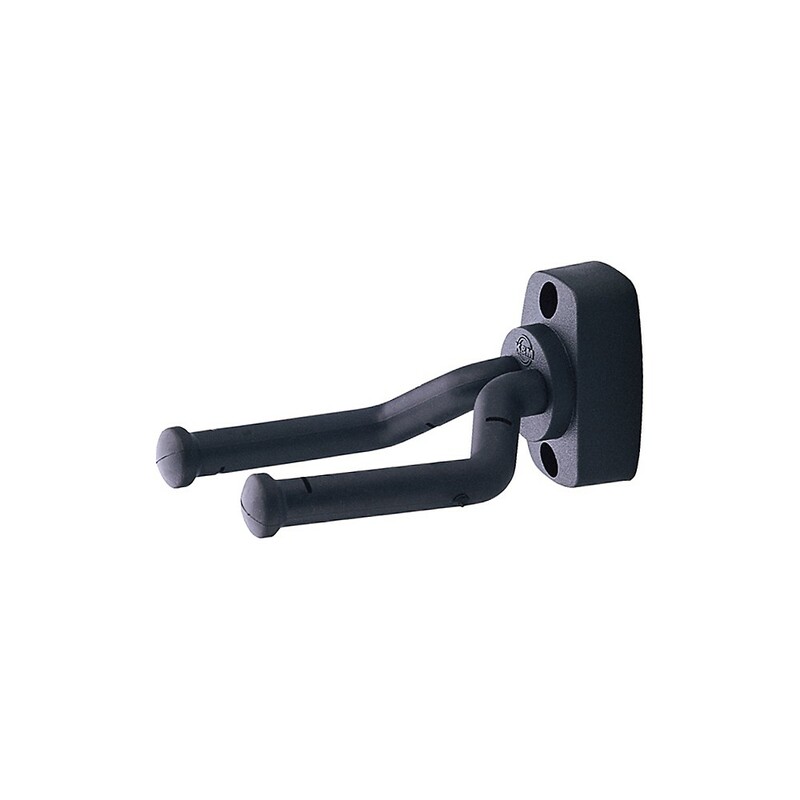 I've tried a lot of these clip-on tuners, and this one responds the best and is easiest to use. 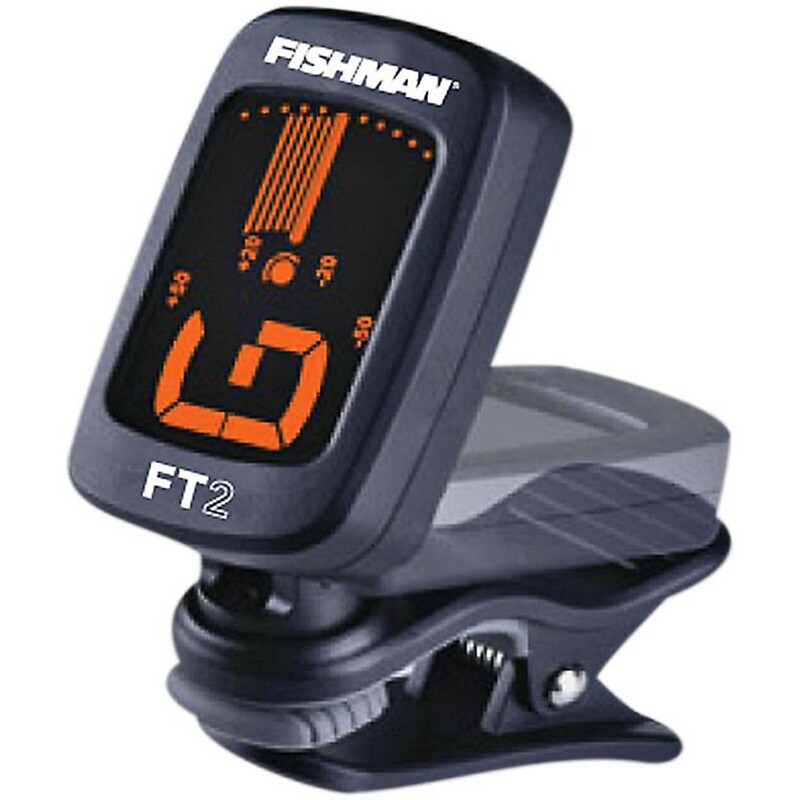 This is another clip-on style tuner you might consider. It has a bigger display than the D'Addario one. You'll probably have to remove it when you put your bass in its case. You should use a strap to support your bass at all times. Get a good, comfortable one like this one. The width of the strap makes a big difference. Get as wide of a strap as you can find. This one may run a bit long if you're shorter. 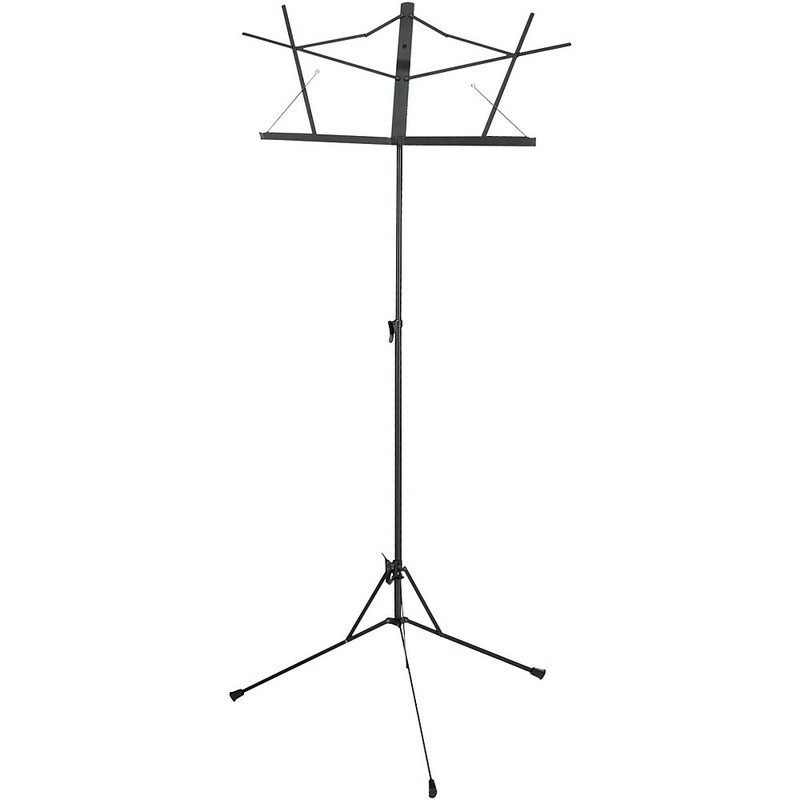 A good music stand will make practice a lot easier. This one is sturdy enough to hold your Real Book and isn't easily tipped over. 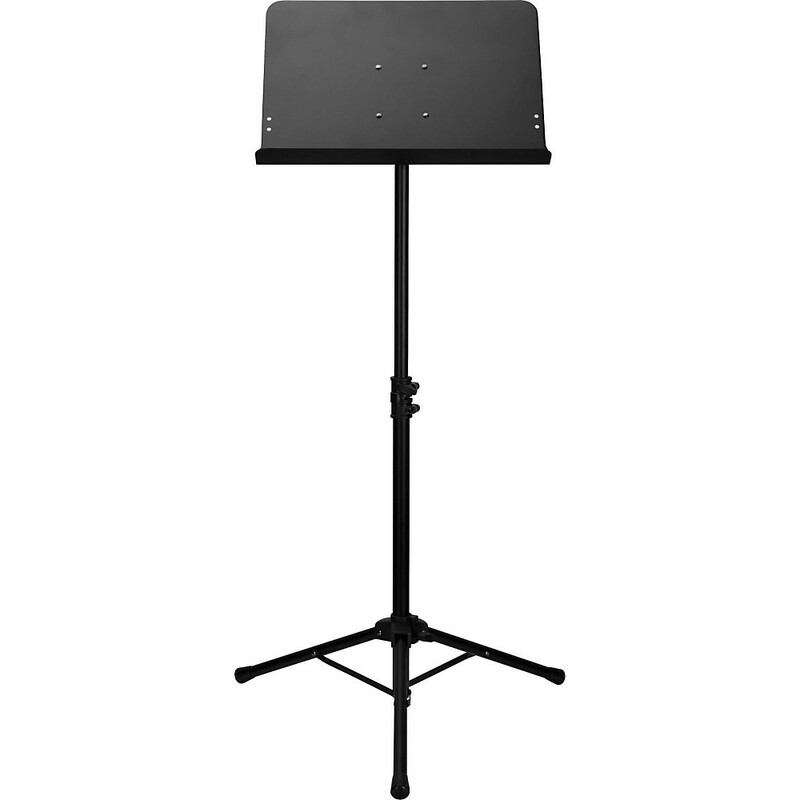 This is a decent music stand for less. This one won't hold heavy books, but any stand is better than no stand. As I mention in the practice articles, you want to have a lot of access to your instrument so that you practice more often. 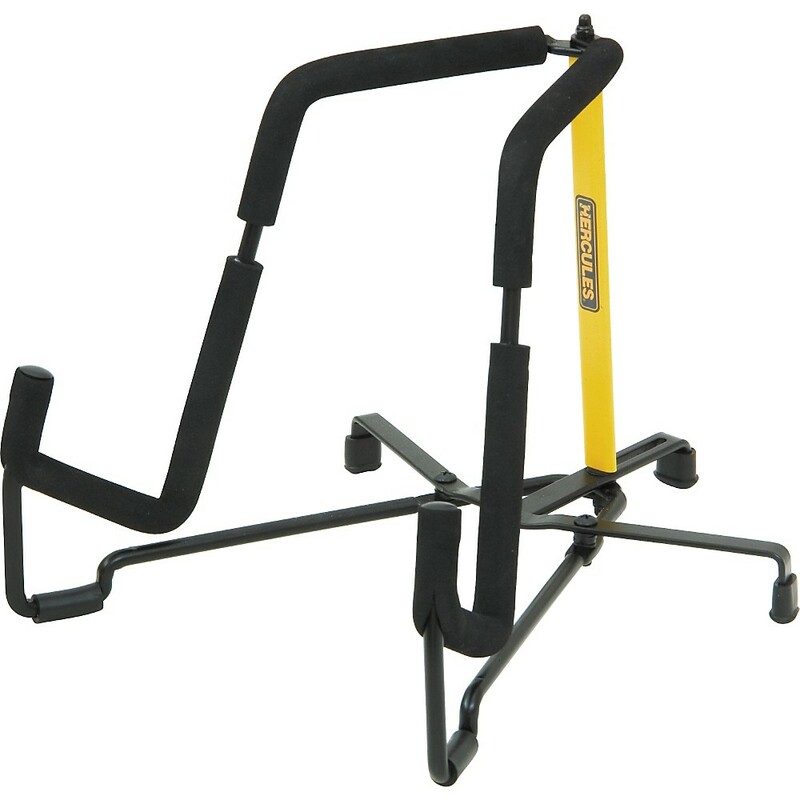 This is a very good quality bass guitar stand. 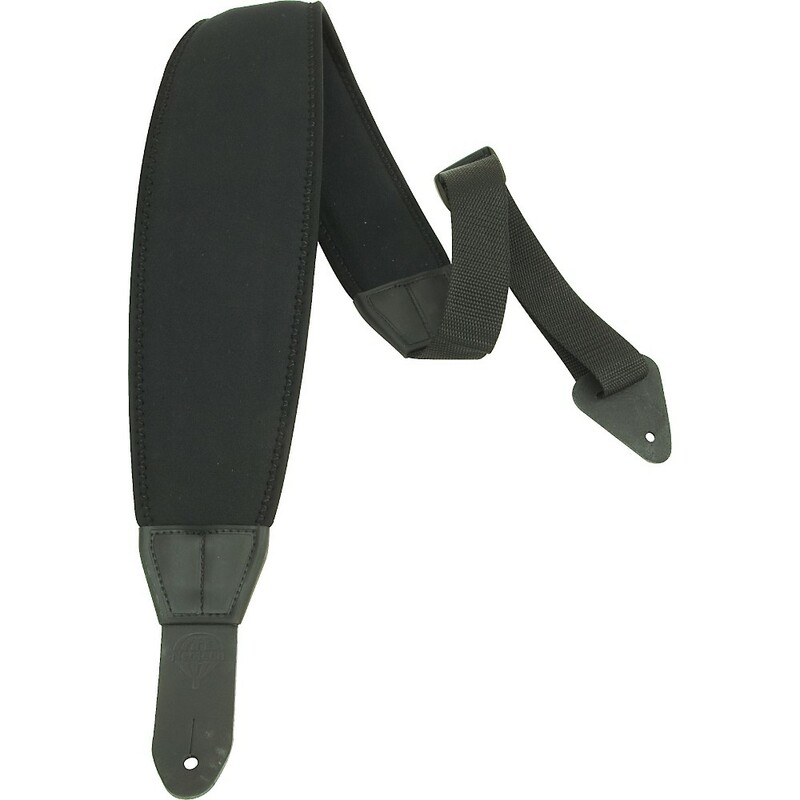 This bass strap runs a little cheaper. Again, go for width and padding. You don't need any distractions while you play, and you certainly don't need any excuses to put down your bass. 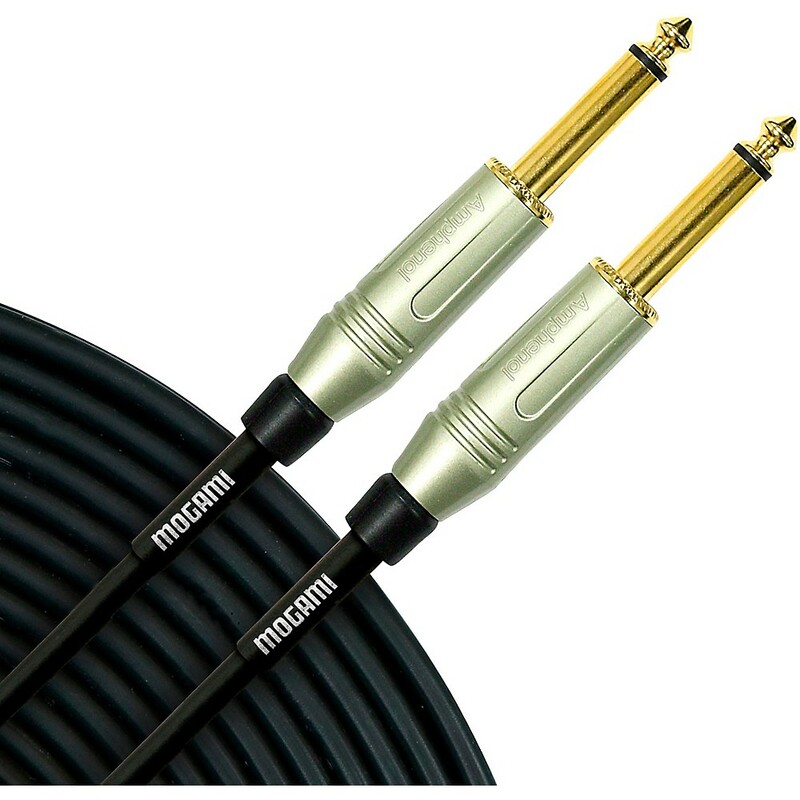 Mogami Silver Series 1/4 Straight Instrument Cable 12 Ft.
You should have at least two instrument cables in case one goes bad (they do). These are very good quality cables. Don't go crazy with the length. The signal degrades some as the cable gets longer. 12 feet or less is probably a good idea. If you can afford it, get a good quality cable. These Spectraflex cable last a long time, sound good, and have a lifetime warranty. I know I've had one of these for over 2 decades without problem. Don't go crazy with the length. Shorter cables sound better. A 10-foot cable should be just right. This is a good quality cable with a lifetime warranty at a more affordable price. In case you don't want the Seiko metronome I suggest, another good option is this Wittner metronome also with a dial. 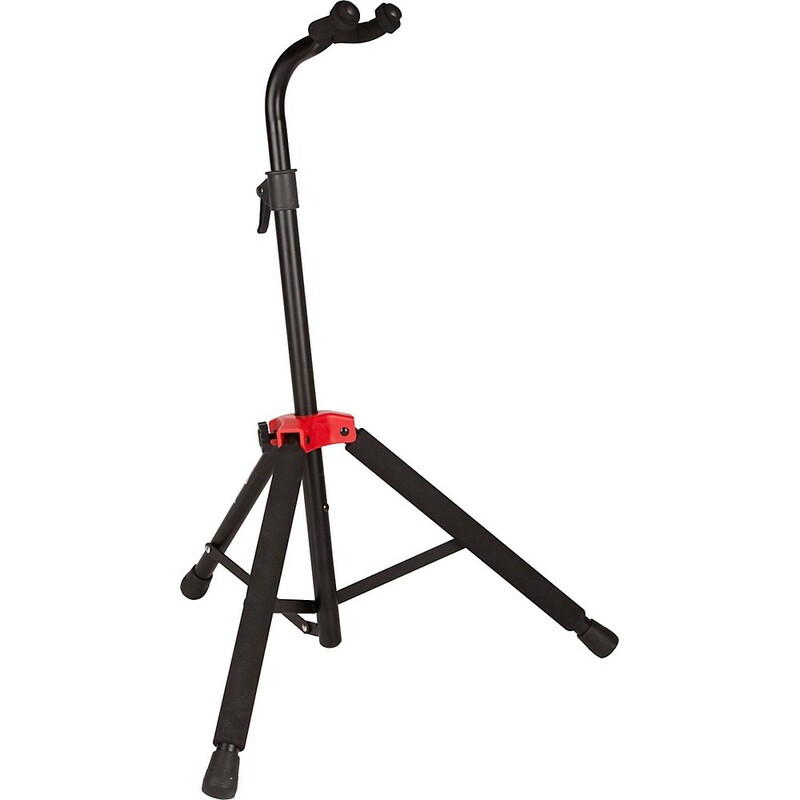 You might need to take a guitar stand with you to the gig. If you don't, you can count on an accident. 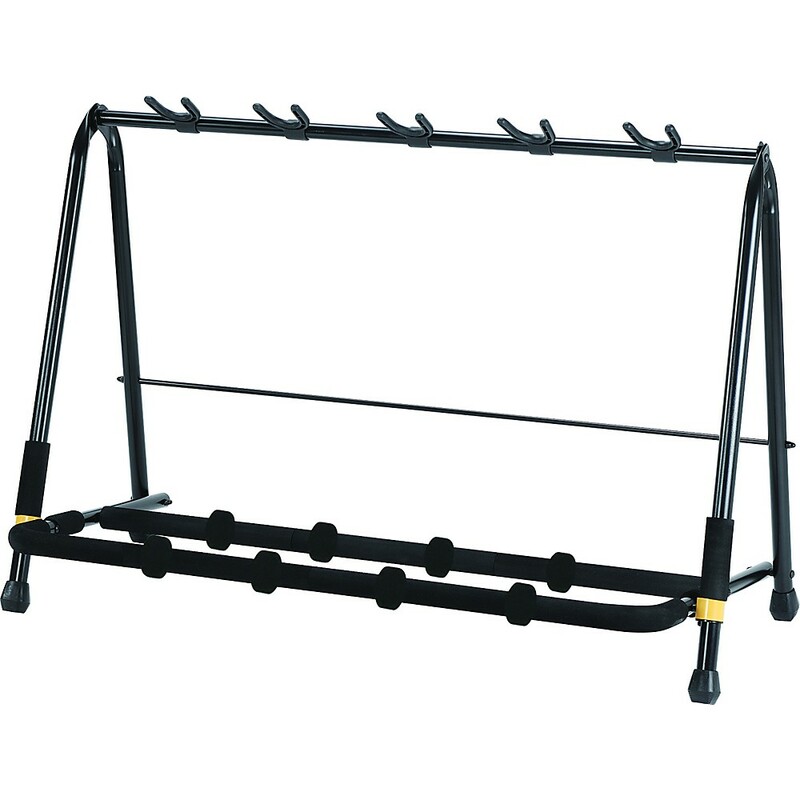 If you have more than a couple of basses and guitars, this is a great stand which holds five of them. It takes up some floor space, but not as much as 5 separate stands.